To the Editor: Reacting to the possibility that Harold O. Levy, the interim schools chancellor, had put three Wallace Stevens poems and other interesting reading matter in her mailbox, Ninfa Segarra, a school board member, said, ''Probably if I had gotten it I would have thrown it out,'' and added: ''I'm not a poetry kind of person. 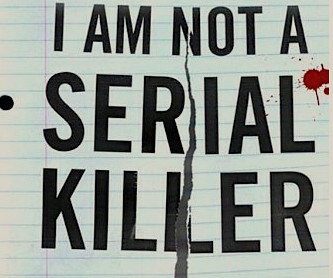 I like serial killer novels'' (front page, May 2). As New York City public school students face the start of an intense testing season and while the march toward more teacher testing continues, Ms. Segarra's close-minded remarks make one wonder whether school board members, too, should be subjected to academic testing. The writer was an English teacher.